You do not have to be close to retirement age to own an IRA or to start making smarter investments that produce higher returns. The average IRA owner is forced to choose between mutual funds, CDs and similar investment securities that produce a small marginal profit each year. As recent market studies have shown, securities go up and down in fluctuating market conditions and may product smaller returns or even lose invested money. A way to grow your IRA faster and create more financial wealth is buying real estate with a self directed Roth IRA. A traditional IRA binds you to contractual terms that force you to make investments into select markets that are offered by your appointed custodian that controls your retirement account and thousands of other accounts. This provides no personal attention by someone that cares about maximizing your investments and growing your finances. A self directed Roth IRA account gives you the flexibility to make more of your own decisions and choose where your money will be invested. It is easy to transfer your self directed Roth IRA to JWB Real Estate Capital to act as your custodian and start earning the financial returns that are guaranteed to grow your IRA. 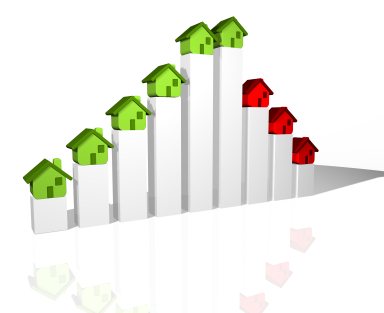 Investing in real estate is one of the most consistent ways to earn substantial profits. In an uncertain economic climate, it is wise to harness the power of your investments and make solid choices that produce the largest returns. JWB Real Estate Capital provides the program, the tools and the properties that will increase your IRA earnings. There are many things that you can do when you earn a consistent source of passive income each month. You deserve to have the power to make the decisions over how your money is invested. Becoming a program member and buying real estate with a self directed Roth IRA could be one of the best decisions you make in your lifetime.